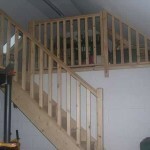 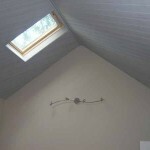 This project was carried out for Mr & Mrs Justice. 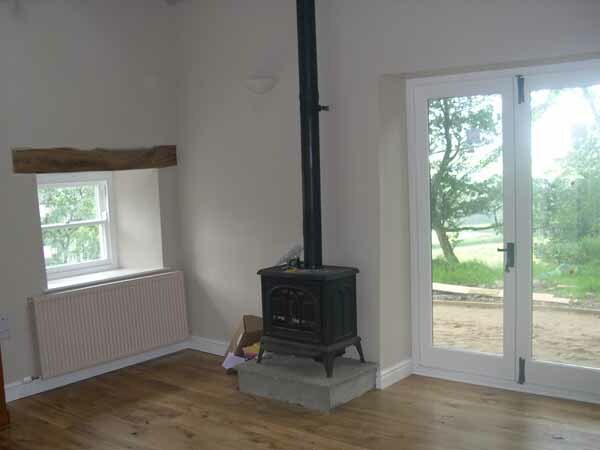 Our involvement was as project managers organising a single contractor and purchasing client supplied materials, for the construction. 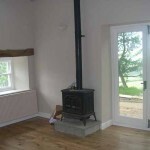 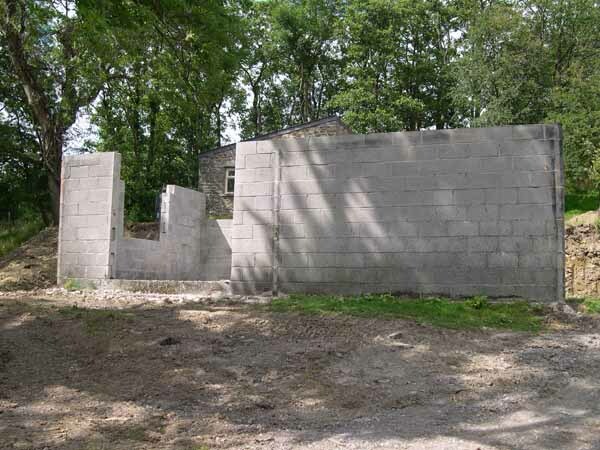 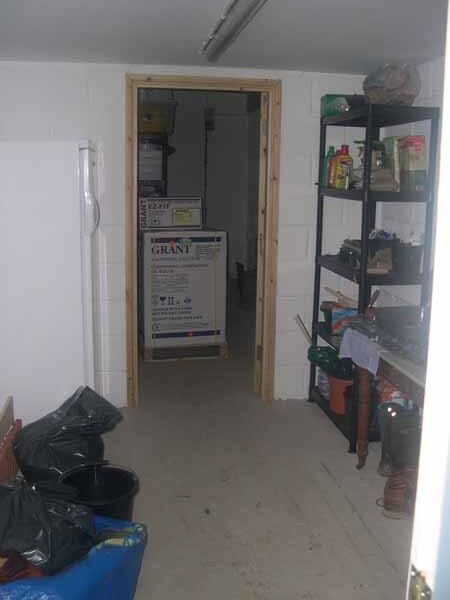 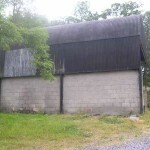 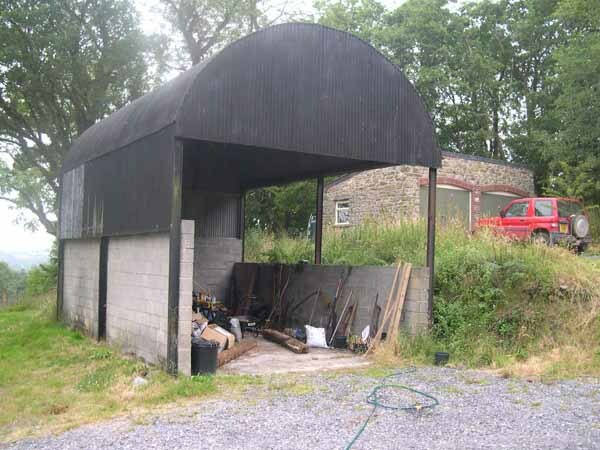 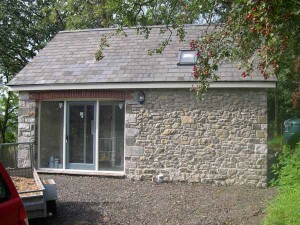 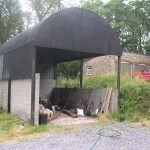 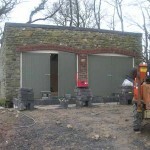 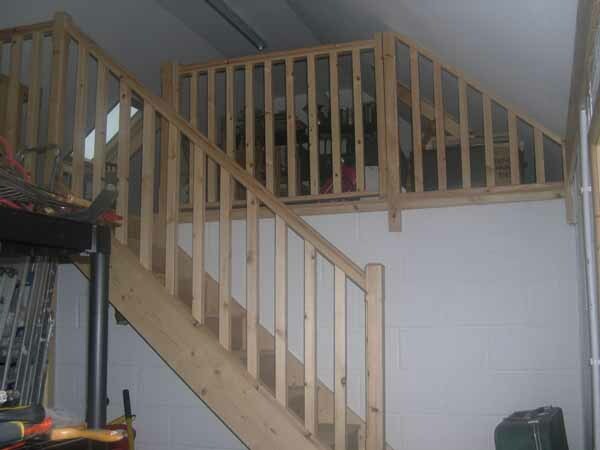 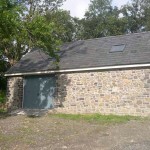 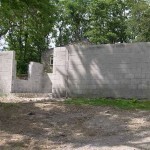 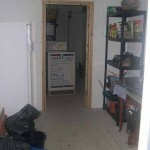 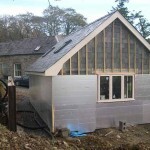 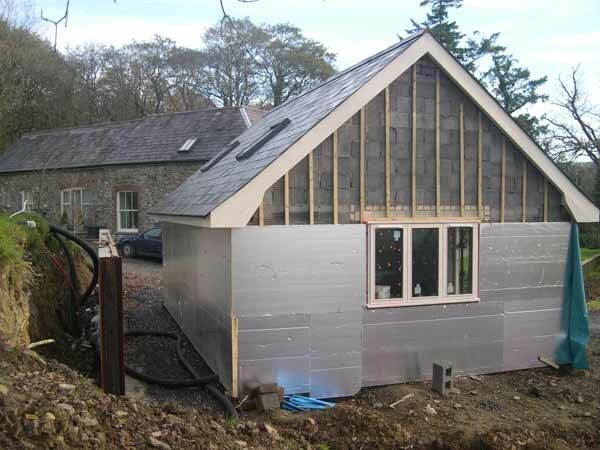 The project comprised of the construction of a part demolition of a dutch barn and conversion to workshop and the conversion of a garage to music room. 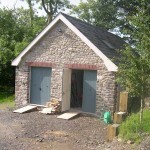 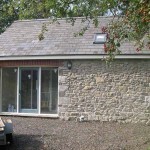 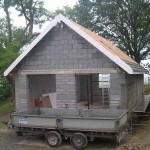 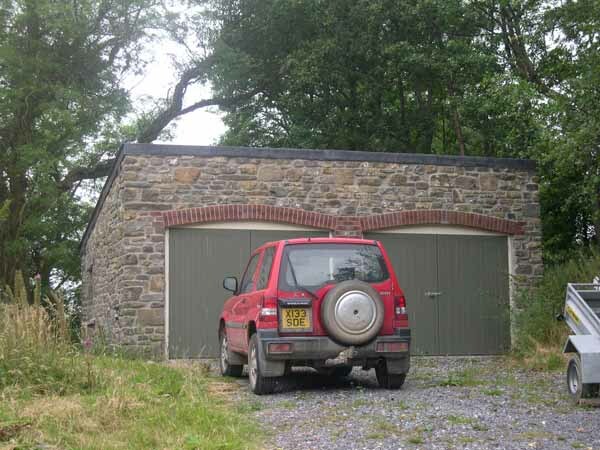 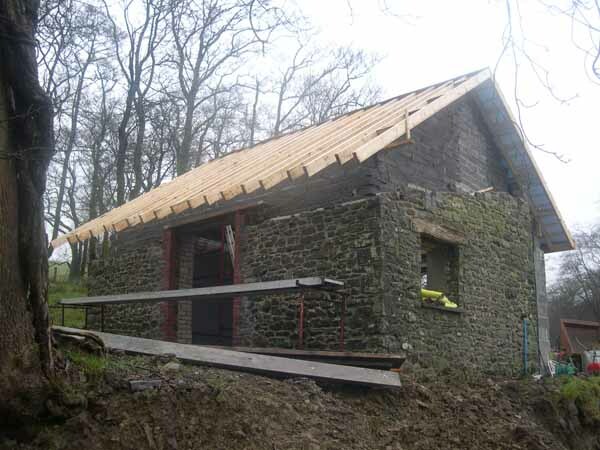 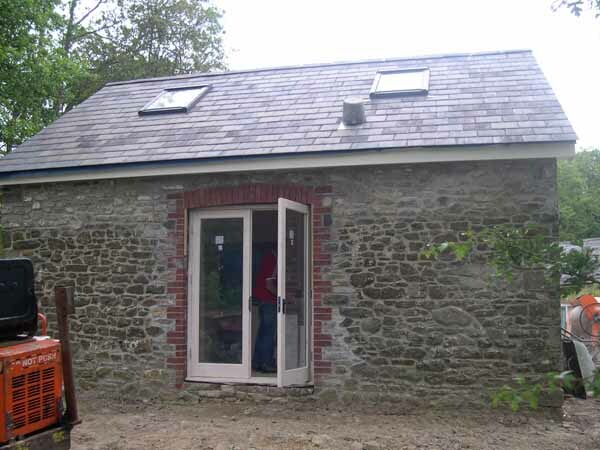 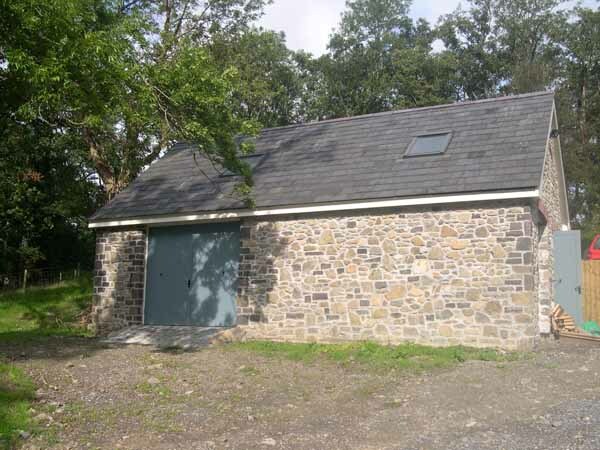 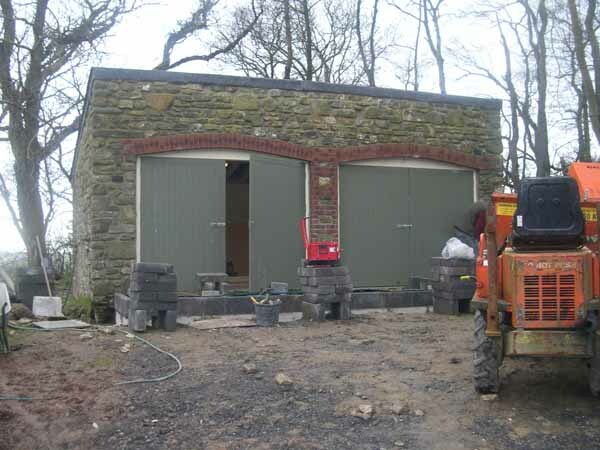 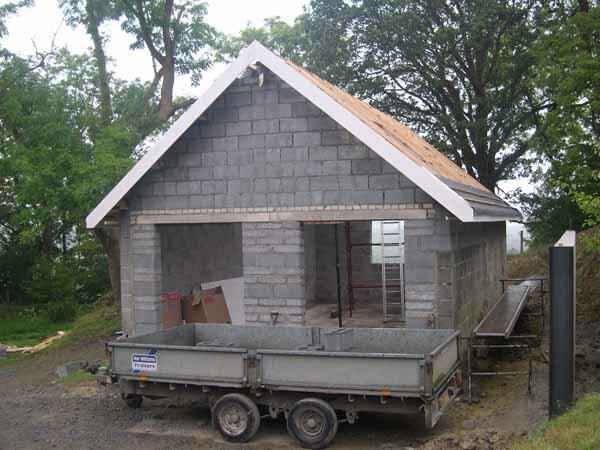 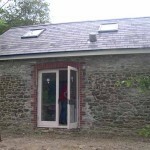 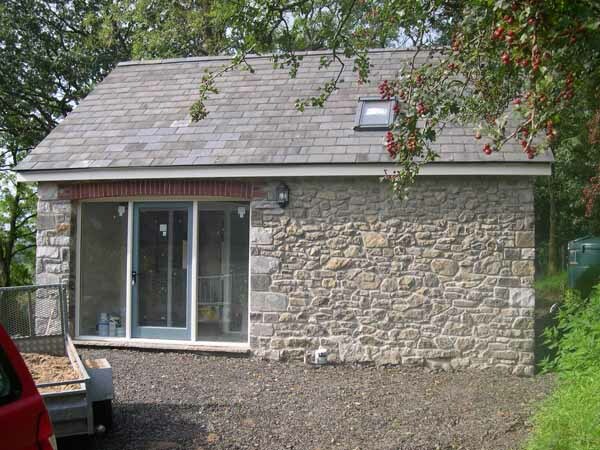 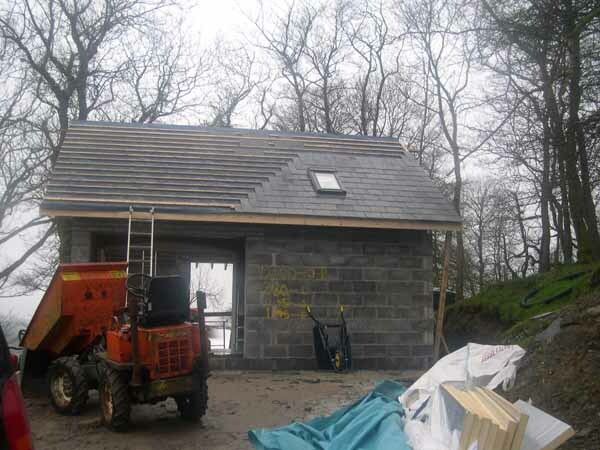 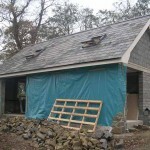 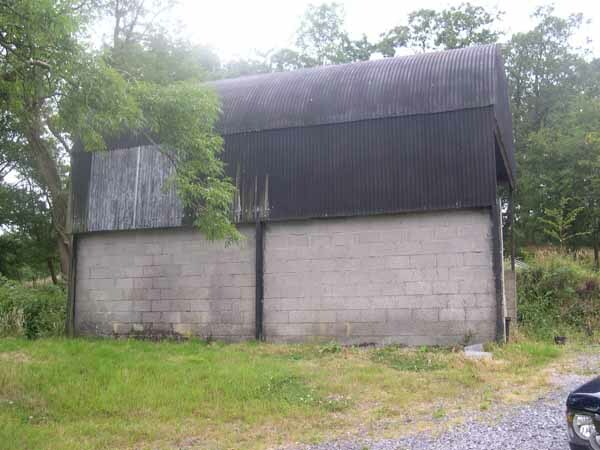 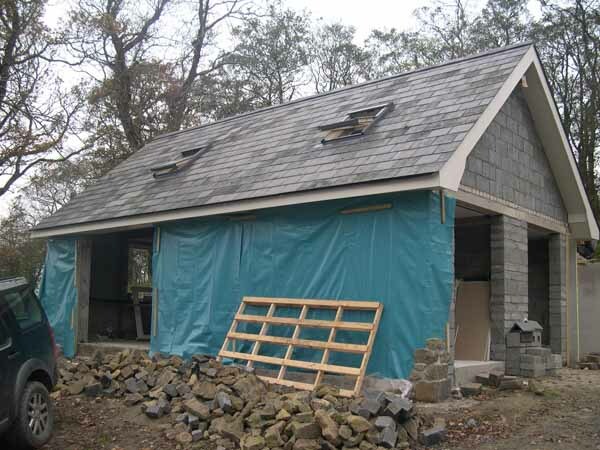 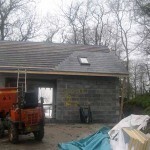 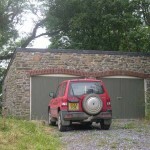 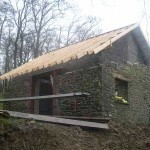 The barn conversion involved constructing a new foundation to the perimeter of the building while underpinning the existing slab and installing a vaulted slate roof with stone and render facades. 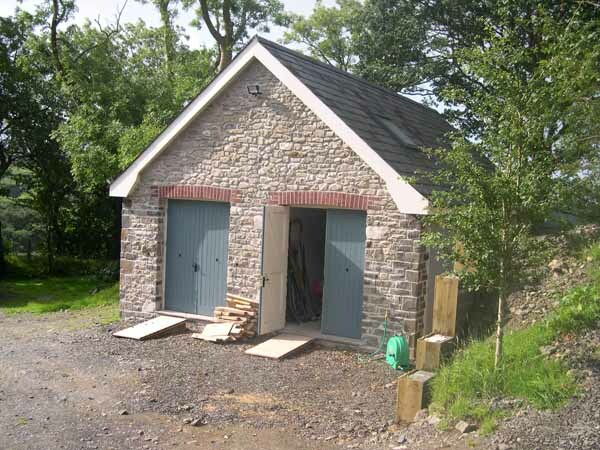 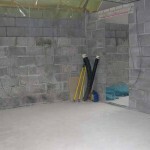 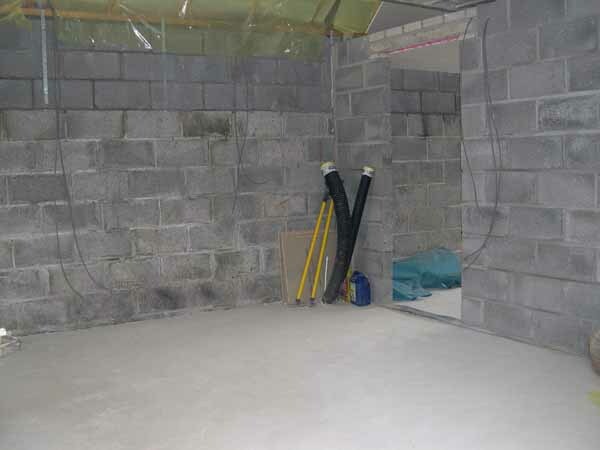 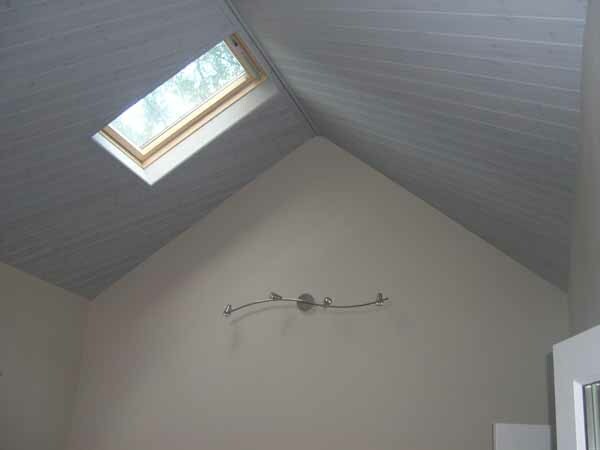 The garage conversion involved the addition of an extension to hold a vestibule and shower room along with a re-profiling of the roof and lining the internal walls.